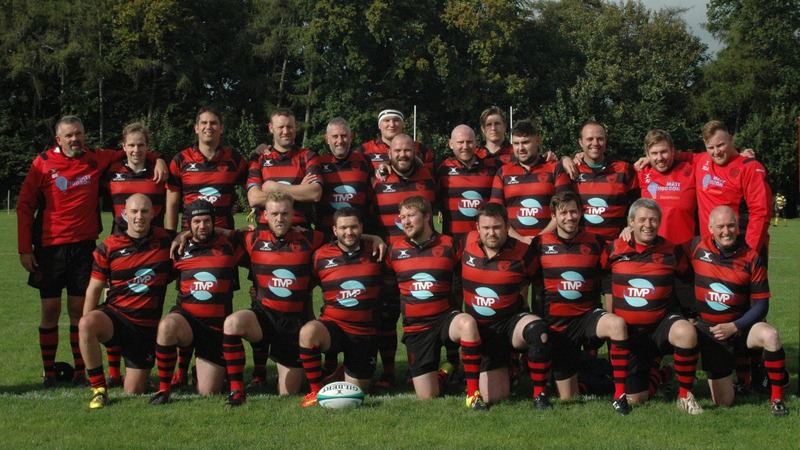 We are delighted to sponsor, Steyning’s local Rugby Football Club, Steyning RFC. Over the next two years, TMP have committed to providing the funding for the team’s rugby kit, pictured here. So far this season, Steyning RFC has played 4 games – with three consecutive wins and a narrow defeat to Sussex Police. Steyning RFC is an established social community rugby club, currently top of the Sussex league, who play every Saturday throughout the season. Home games are played at Steyning Grammar School, so if you are in the area, home or away, drop by and show your support for the boys! For those who aren’t’ familiar with the area, Steyning is a small rural town in the Horsham District of West Sussex. Recognised as being one of the prettiest towns in Sussex. Something of a chocolate box town, Steyning consists of quaint high streets, independent retailers, historic buildings and it hosts its own annual Steyning Festival for the arts. Copyright © 2019 Traffic Management Products Limited trading as TMP Solutions. All rights reserved.